ENOVAX Pte Ltd became part of PUC Berhad (Ace-Market listed company on the Kuala Lumpur Stock Exchange, Malaysia with diverse business interests) in June 2017 to reinforce the PUC Group’s business fundamentals and earnings. As an IT business solution developer, Mr Erwin Foo, CEO ensures that ENOVAX is well positioned to add significant value to the Group in the digital business sphere. Once on-board, fast-moving ENOVAX very quickly developed a proprietary social media marketing and e-wallet platform, PRESTO which was successfully launched in Malaysia on 13 December 2017 amid great fanfare and excitement amongst stakeholders and industry players. PRESTO generates maximum returns and rewards to users and marketers via the power of the social media. For shoppers, it is a fun way to make huge savings through best deals from merchants and receive valuable cash back. Extra cash back can be enjoyed when shoppers share deals with their friends via the social media platform. The more people click on the shoppers’ share, the greater impact they have on sales and the more cash back they earn. Similarly, for merchants and marketers, this revolutionary mode of maximizing sales without exorbitant and prohibitive advertising expenses or cut throat price smashing, PRESTO allows sellers to amplify sales, increase consumer awareness and build a stronger customer portfolio. This is not all. With PRESTO, social media tracking helps to identify shoppers’ behaviours and needs and track new Brand Ambassadors. It is also a dynamic O to O (online to offline and offline to online) marketing platform for businesses and consumers. The business idea is simply “Work Together For Greater Rewards”. Through PRESTO, now Shoppers can earn attractive CASH BACK when they make purchases and share great deals with their friends. Shoppers enjoy two great ways to profit from the deals via Group Earned Cash Back and Personal Earned Extra Cash Back – both designed to generate lucrative returns to shoppers. For Merchants, they can get countless shoppers to assist propel their sales and raise brand visibility. Apart from the huge social marketing and e-commerce advantages, PRESTO enable sellers to sell in larger volume and create an exciting customer shopping experience. Sellers can also promote their products and services through social media with measurable returns on their investments. 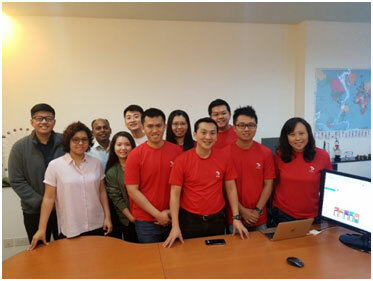 PRESTO, a software innovation specially developed by Mr Erwin Foo and Team from ENOVAX, has taken off with much pomp and pageantry, and is steadily gaining recognition and acceptance in the market since its official launch. This FinTech product is the first in a series of innovative proprietary products that generates maximum returns and rewards to users and marketers via the power of the social media. 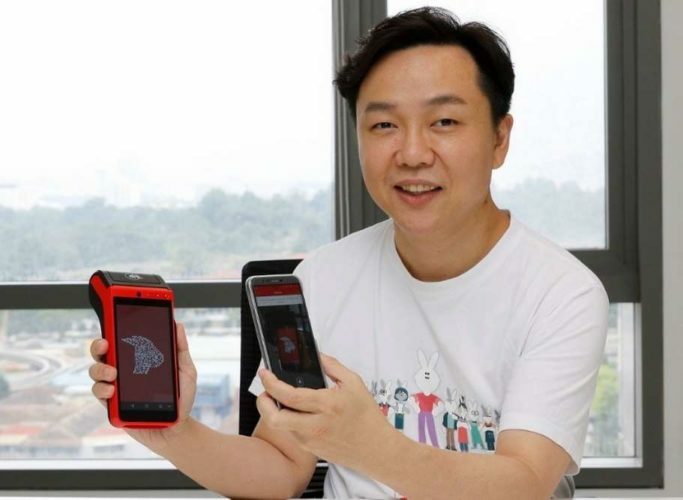 A follow-up product – Presto Wallet (a mobile wallet function) was unveiled on 24 September 2018, which is now accessible within Presto, a home-grown social marketing app operated by PUC that offers a shopping experience with cashback for Malaysians. Apart from facilitating hassle-free cashless payments for online and offline retail transactions, the features of Presto Wallet make it one of the first in allowing Malaysians to perform prepaid mobile reloads and bill payments such as utility expenses to Astro, Syabas, TM, and Tenaga National to name a few. Presto Wallet is developed by ENOVAX as a component within Presto’s ecosystem, and with this product, PUC Group is a step closer to becoming one of the leading digital lifestyle service providers in Malaysia. Presto Wallet also has “Send Money” and “Lucky Money” services, where Malaysian consumers can enjoy the convenience of sending and receiving money from family and friends, or a group without any service charge. 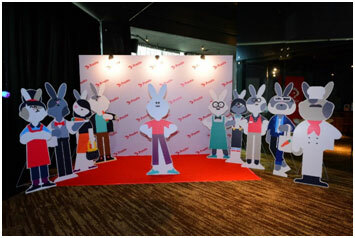 In conjunction with the launch, Revenue Monster Sdn Bhd (RMSB) has been appointed as Presto’s official third-party merchant acquirer to facilitate its e-wallet transactions as well as allowing Presto to tap into RMSB’s existing merchant base covering hypermarket and convenient stores, petrol stations and many more retail outlets. Presto Wallet is also expected to be integrated onto 11street, an online marketplace (which PUC has a stake in) with more than 13 million product listings from 45,000 sellers. Through this collaboration, Presto Wallet will be able to reach out to a large base of 11street’s existing merchants and customers, enabling online purchases to be transacted using the mobile wallet. PUC envision to be a world class digital lifestyle services provider in the future and with Presto’s ecosystem, it is hoped that the company can join hands together with industry players and the authorities to make Malaysia one of the leading digital hubs in Asia and also a digital gateway for the world to venture in Asia and Malaysia.